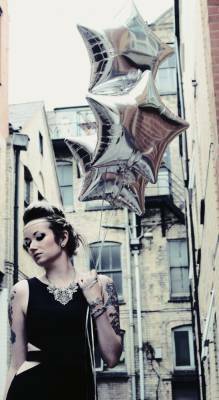 I am a full time tattooed fashion model represented by Spirit Model Management, based in the Midlands but able to travel freely. I love working in most styles but at present I am particularly interested in avant garde and editorial. I do not consider adult or glamour work. Please feel free to message me for rates if you're interest in working together.